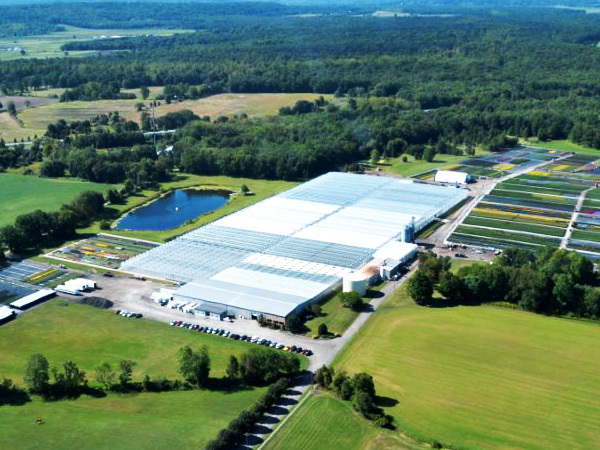 Plainview Growers was established in 1985 as a finished bedding plant and potted crop producer servicing garden centers and florists in the New York/New Jersey metropolitan area. 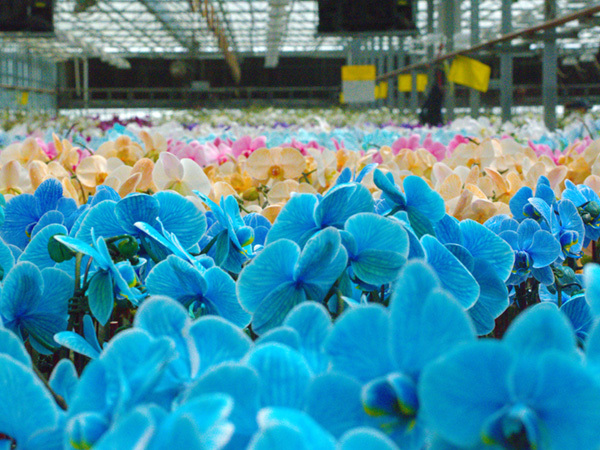 Plainview Growers is one of three Phalaenopsis growers awarded the license to produce color infused orchids. Plainview Growers and the Van Vugt family today stand ready with our nearly 30 years of growing experience and a qualified catalog of industry successes to meet your needs with the very best product that can be grown and shipped. With more than 700,000 square feet of greenhouse space and 750,000 square feet of outside growing area, we combine technology and good, old-fashioned hard work to bring you the healthiest, most vibrant, long-lasting premium orchids and succulents available. Today, Plainview Growers has expanded to achieve a deep level of penetration into supermarket chains, box stores and various floral businesses like 1.800.Flowers. In 2012 a second expansion at our Allamuchy facility commenced. 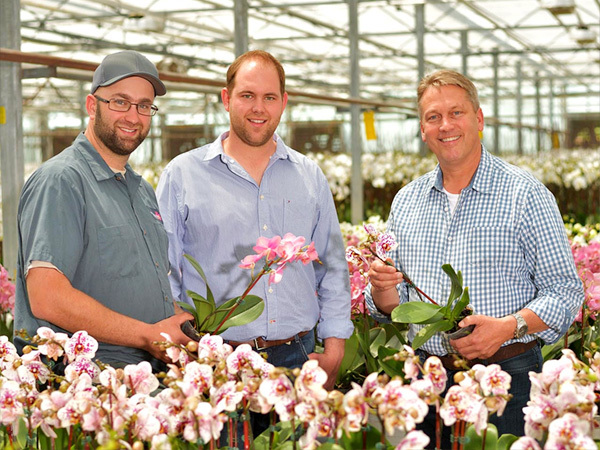 In June 2013, another 152,460 square feet of greenhouse was completed with the Pompton Plains facility becoming an orchids only production/shipping center. In August of 2016, we will be finishing construction on our beautiful new office complex at our Allamuchy headquarters.